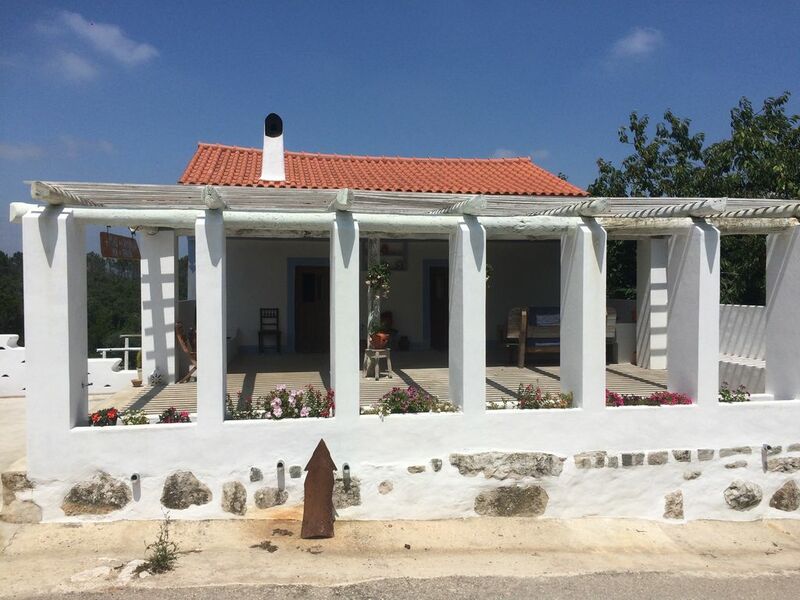 Solar da Gaia is ready to welcome anyone who is in the mood for a place full of charm and personality, where you can feel at home, relax and live authentic and full of joy. Feel close to nature, in the middle of the mountain in a passionate, comfortable and rustic place, made with lots of love. Here is an ideal place for those who like simple and natural things, good conversations and delicious foods (optional). In the middle of the Serra de Sicó, near Coimbra (35km), Lisbon and Porto (150km) come relax, take care of yourself and enjoy the quietude and the benefits of being in contact with nature. It will be a pleasure to receive you, in a familiar environment, happy and relaxing, conducive to meditation and self-knowledge. Hiking and nature tours, Reiki sessions, vegetarian food made with lots of love and regional products .. all in one place, the Solar da Gaia!